GNG Pine Products cc is a coffin,casket and dome manufacturer, located in Paulpietersburg Kwa-Zulu Natal. 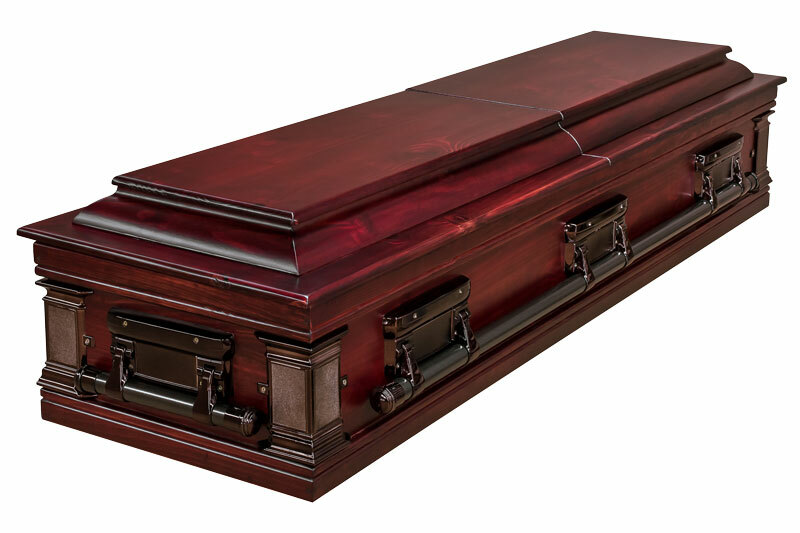 The enterprise has been operational since 1988, and is being run by the owners. 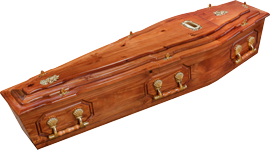 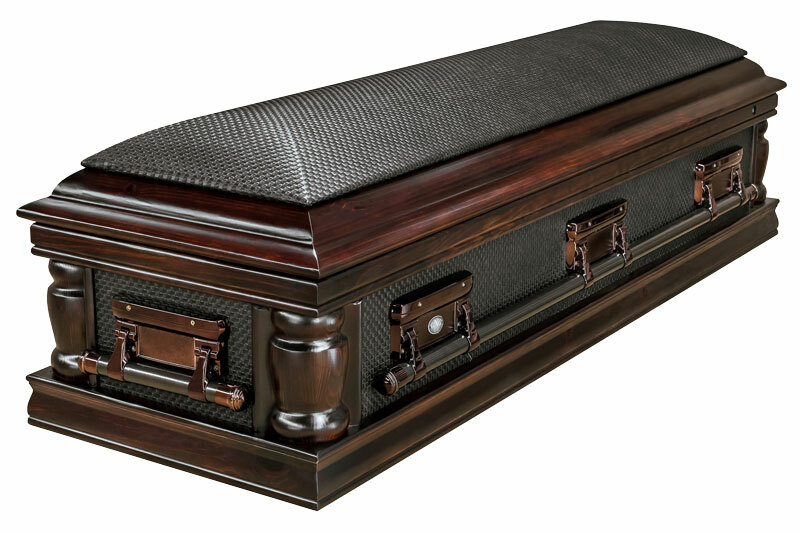 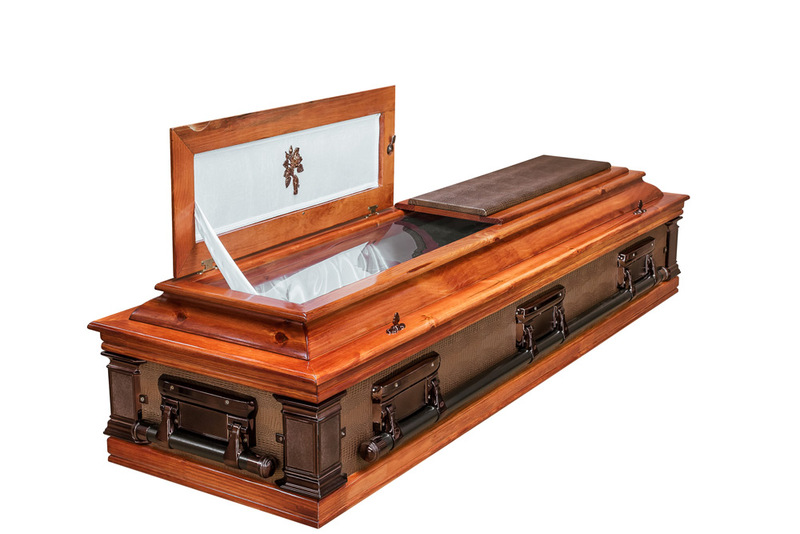 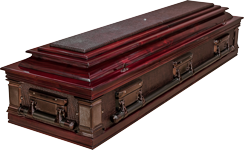 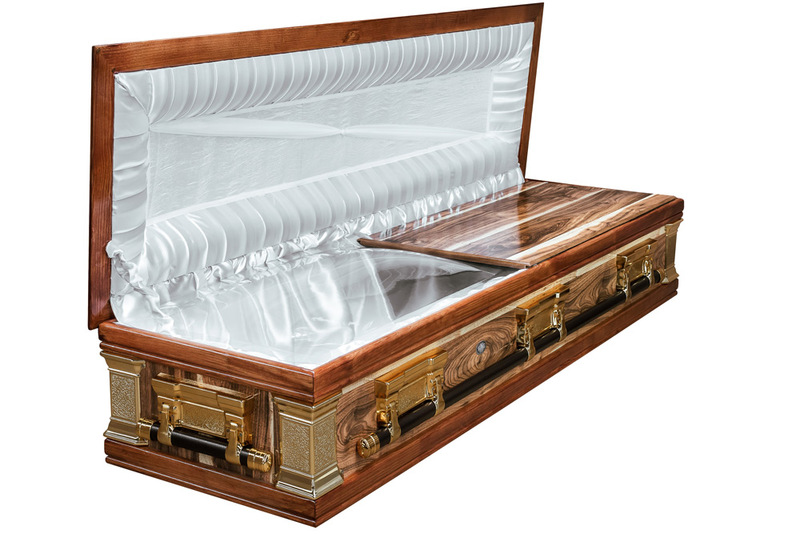 Pine is our specialty, but we also manufacture quality coffins and caskets from chipboards, MDF foil and solid hardwoods. 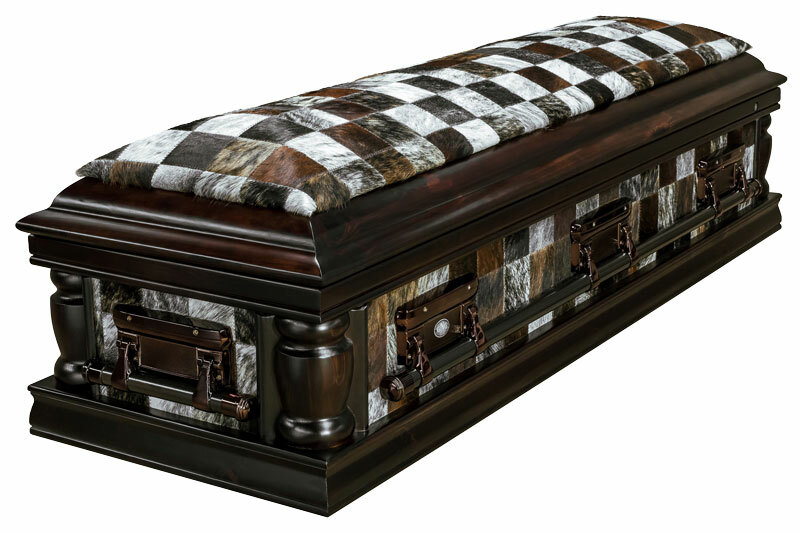 GNG Pine Products prides itself on having the entire product range in the market. 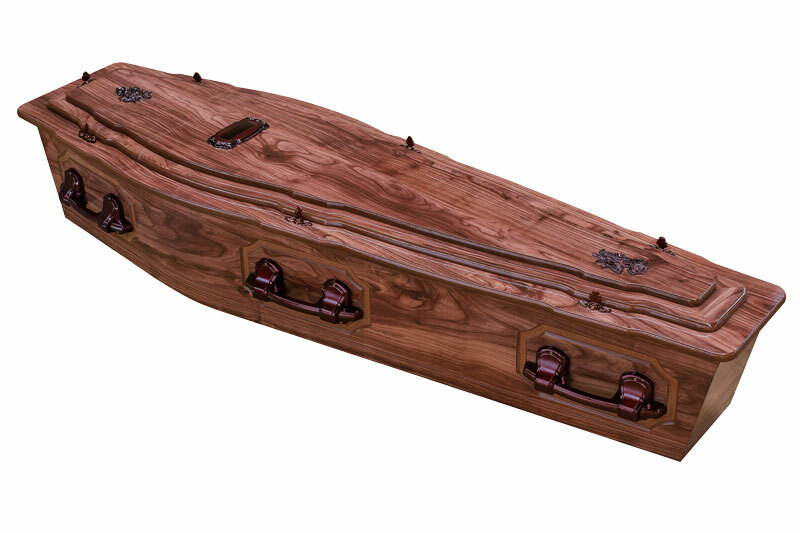 The GNG Pine Products group is integrated with its own saw milling operation and pine plantations, delivering to customers in such a way as not to damage the environment but working towards saving and protecting our natural resources to the best of our abilities. 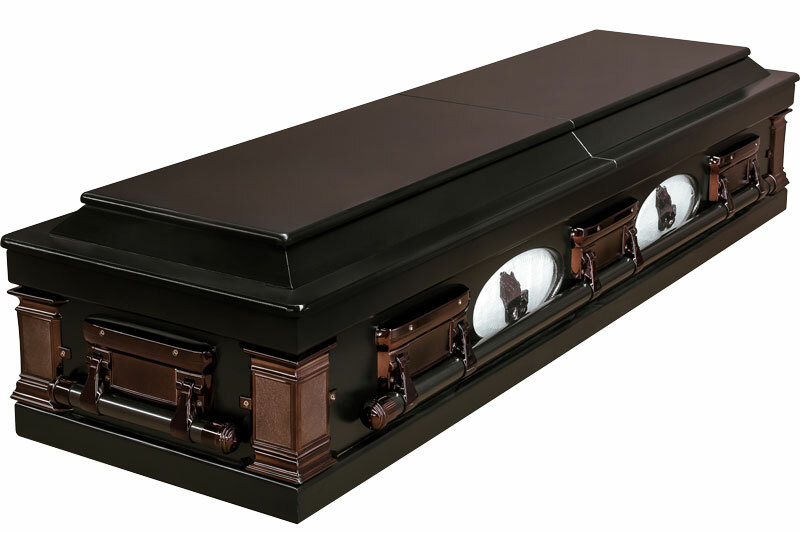 Our mission is to serve the growing funeral industry in a professional manner through improved customer service, availability of products, logistical efficiency and product quality.